Get more Trading Ideas! Do Join our stock discussion session every Thursday and Friday ! 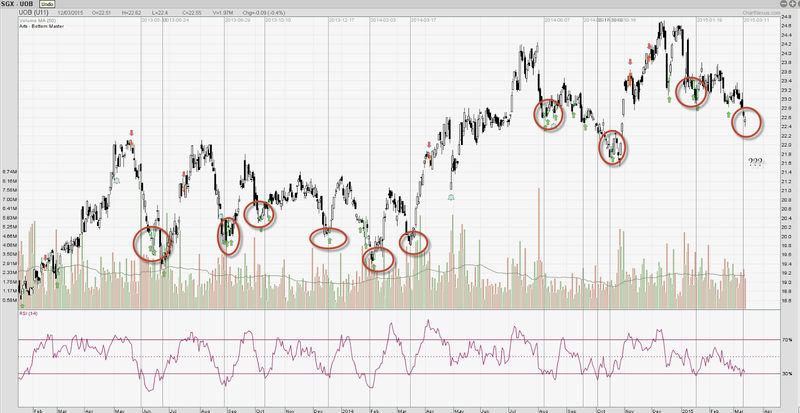 SingTel - Will it continues to move higher ? 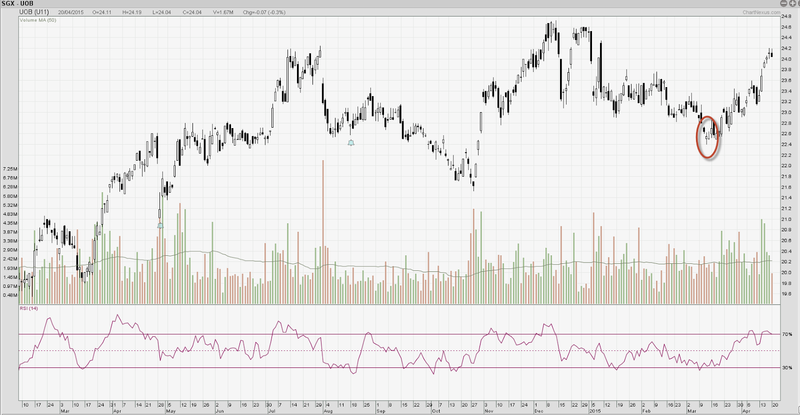 Indofood Agri attempts break out from 0.76? Oil price Up, will UMS start moving from here?